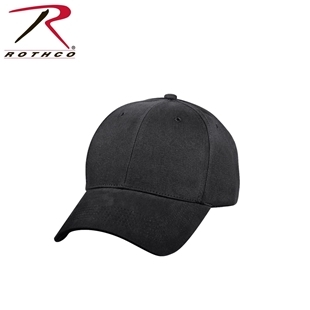 Our Rothco® and Propper® caps are made from the highest quality material fit for the US Military while keeping prices low for anyone to be just like them. 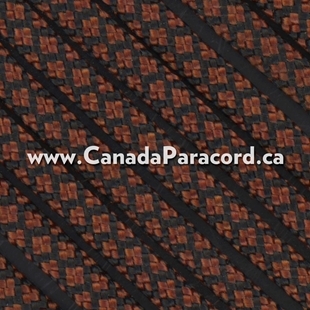 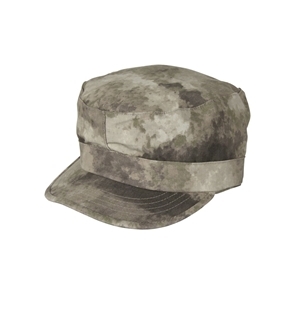 Canada’s source for military caps! 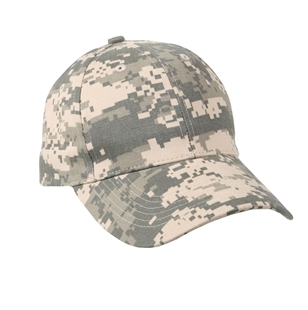 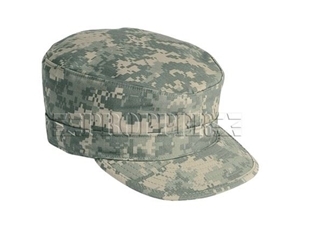 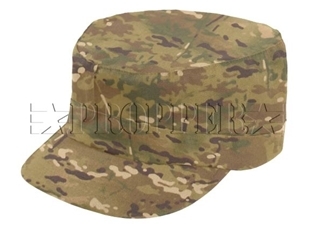 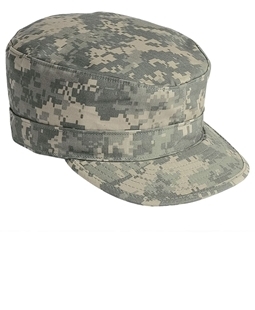 Rothco's Gov't Spec 2 Ply Army Ranger Fatigue Cap is made from 55% Cotton / 45% Polyester. 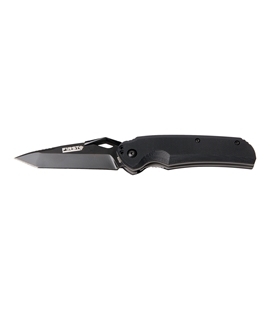 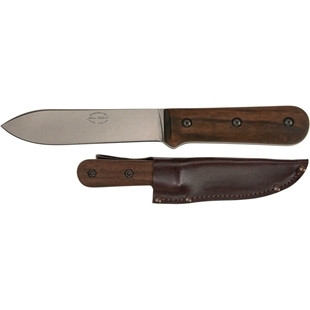 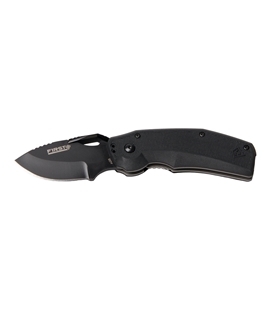 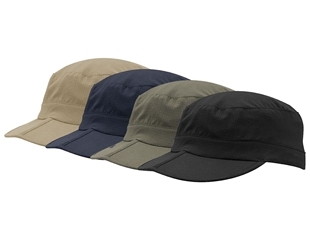 The cap features a built in map pocket and is available in sizes 6 3/4, 7, 7 1/4, 7 1/2, 7 3/4. 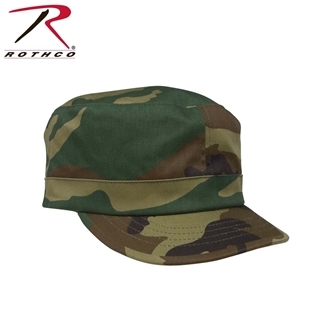 Rothco's Military Fatigue Cap for kid's is made from 55% Cotton / 45% Polyester. 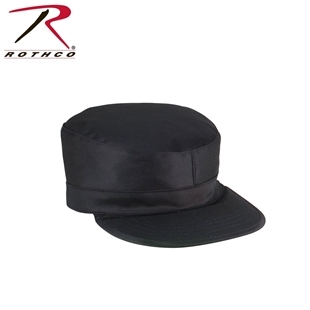 Available in sizes medium and large. 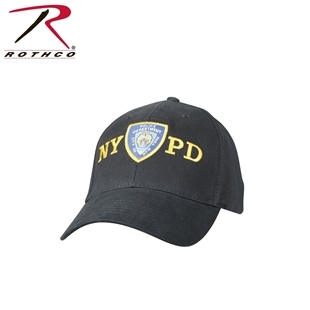 Rothco's NYPD adjustable cap with emblem is officially licensed. 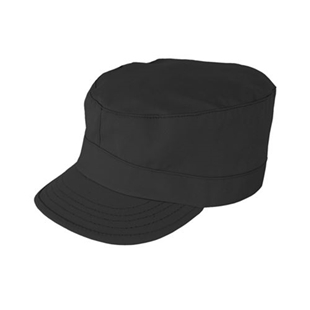 Made from 100% cotton this navy blue NYPD ball cap features a hook and loop size adjustment. 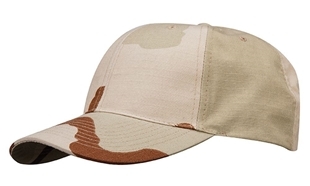 Across the front of the cap is NYPD in yellow with the emblem in the middle. 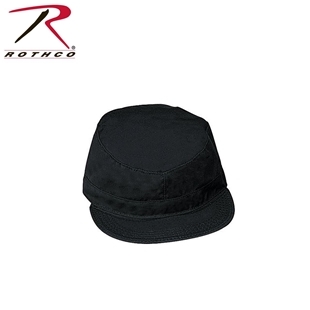 Rothco's poly/cotton twill women's fatigue cap has an hook and loop adjustable back allowing for one size to fit all. 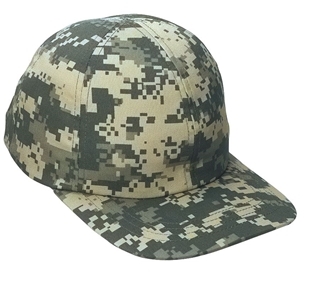 Available in Black, Pink, Pink Camo, Woodland Camo.